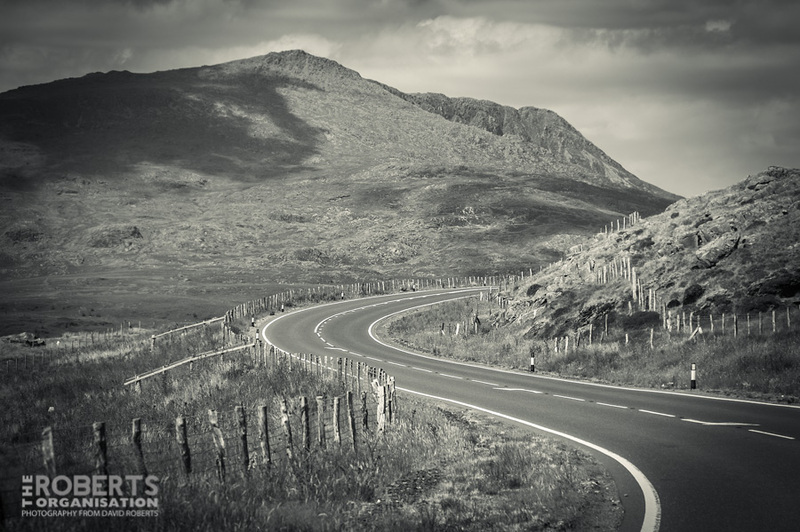 The A470 south of Dolwyddelan climbs steeply into the mountains of Snowdonia towards Blaenau Ffestiniog. This route is known as the Crimea Pass. The new turnpike road, replacing an earlier road to the west which dated back to Roman times, was constructed in the 1850s, around about the time of the Crimean War, and there are stories that Russian prisoners of war from the battle were put to work building the stone walls in the area. An inn, the Crimea, stood at the top of the climb from Dolwyddelan close to what is now a lay-by and picnic spot.